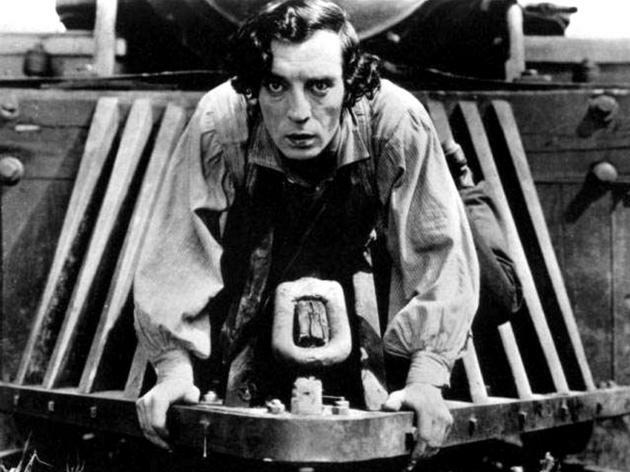 Buster Keaton's The General was considered a flop when it was released in 1926. 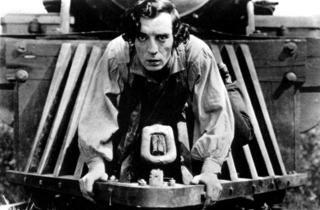 The silent comedy with a massive budget for the time lost Keaton his independent reign as a filmmaker. As it goes with most great works of art, however, the film was underappreciated in its day, but is now considered one of the greatest comedies of all time. It tells the story of a train conductor, his girl and the Civil War. American Cinematheque is screening the masterpiece as part of its "The Great Movies: A Tribute to Roger Ebert" series; the beloved film critic once listed the film on his all-time top ten list.